Woodford County is a county located in the state of Kentucky. Based on the 2010 census, the population was 24,939. The county was formed in 1788. The county seat is Versailles. Woodford county is named for General William Woodford, officer in the Continental Army. Woodford County is part of the Lexington-Fayette, KY Metropolitan Statistical Area. General William Woodford, officer in the Continental Army. The county was formed from a part of Fayette County, Virginia in 1788. It was the last of the original nine counties established that formed the Commonwealth of Kentucky in 1792. Scott County was formed from part of the county in 1792. Franklin County took another part of the county in 1794. 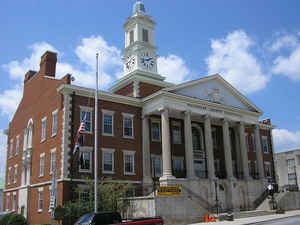 This county is located in the Inner Bluegrass region of the state. . In 2000 the county population was 23,208 in a land area of 190.68 square miles, an average of 121.7 people per square mile. The county seat is Versailles. 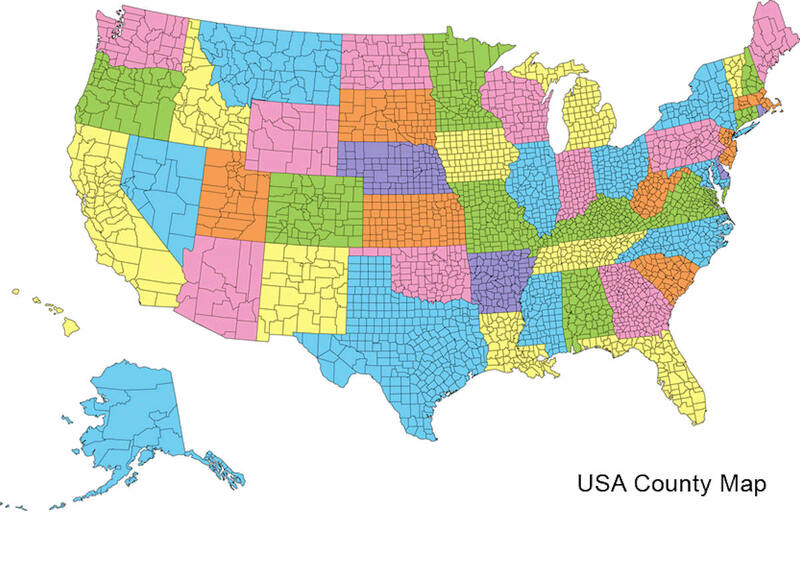 As reported by the Census Bureau, the county has a total area of 192 square miles (500 km2), of which 189 square miles (490 km2) is land and 3.3 square miles (8.5 km2) (1.7%) is water. The elevation in the county ranges from 469 to 1000 feet above sea level. 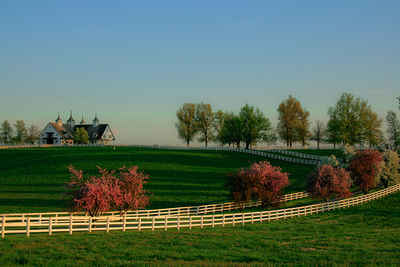 Woodford county is located close to the center of Kentucky. The county encompasses more than 123,000 acres of the world’s finest agricultural land.